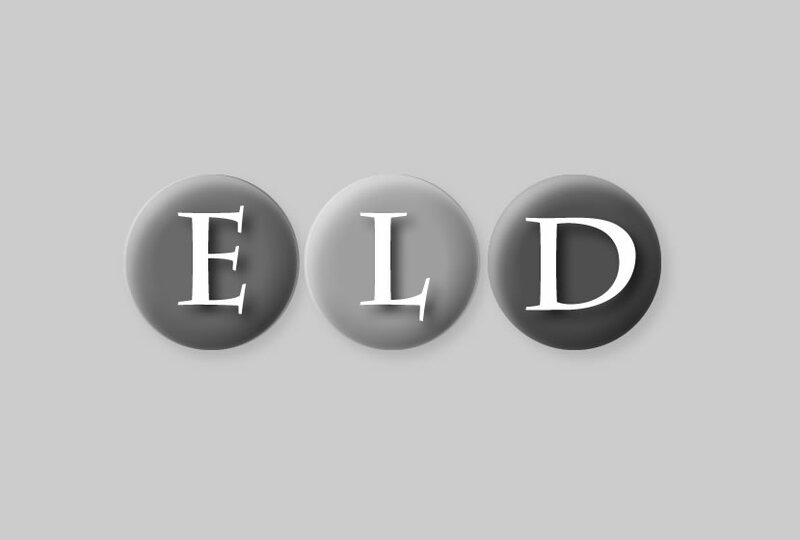 ELD was commissioned by the owner of Milton Golf Course, to provide advice and design services regarding controversial planning issues relating to ‘bund construction'; historically added to provide ‘landscape’ interest across the 18 hole golf course. The brief called for ELD to review of the previous application for ‘bunds'; undertake detailed discussions with planners; review of bund profiles; with the need for a retrospective planning application, to include specifications to undertake soil analysis for contamination; remove concrete debris from within the mounds, re-profile them and add soil improvers to take the subsoil to a topsoil quality, to permit seeding and planting whilst avoiding mass importation of new materials. All works were to be completed whilst keeping the course open for play.